Read the report in Slovak, Czech, Polish or Hungarian. 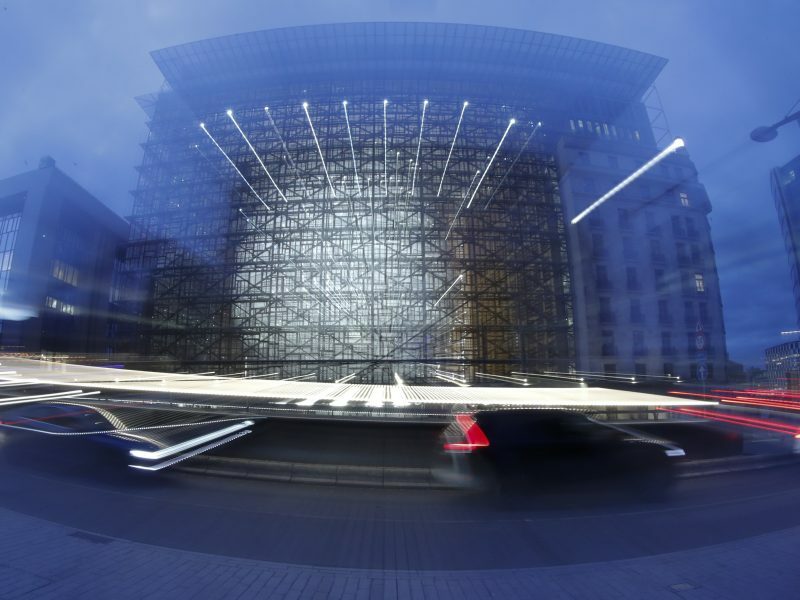 The European Commission’s proposal to reform the copyright law opened a series of discussions across the continent about fair remuneration for authors of creative content online, but also about the freedom of expression in the digital era. Most controversies centred around two articles: 11 and 13. Diverse positions emerged across the member states and the Visegrád Four countries that very often stick together were not the exception. Whereas Article 13 obliges internet platforms to filter uploaded content to ensure that copyright is not breached, Article 11 focuses on post snippets of information typical for services such as Google News. 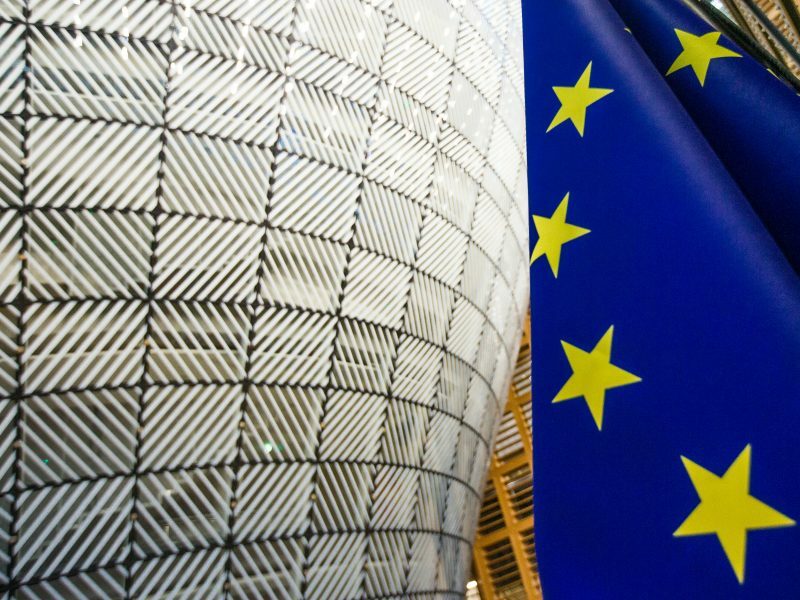 The text agreed by the EU members as a result of the negotiations has yet to be officially approved by plenary of the European Parliament, but a provisional agreement was made on Tuesday (26 February), as the Parliament’s legal affairs committee backed the measures. A final vote is due to take place in March. The Commission presented its proposal in September 2016, when Slovakia held the presidency of the Council. Slovakia’s initial position was neutral and, as the presiding state, it welcomed the attempt to harmonise copyright for the digital environment. During the negotiations, the Slovak and Polish approach was mostly negative and both countries ended up voting against the proposal in the final Council meeting. More specifically, in Slovakia’s opinion, the protection of authors’ online content should exclude snippets and links to an article, optionally accompanied by a thumbnail image or hyperlinks. 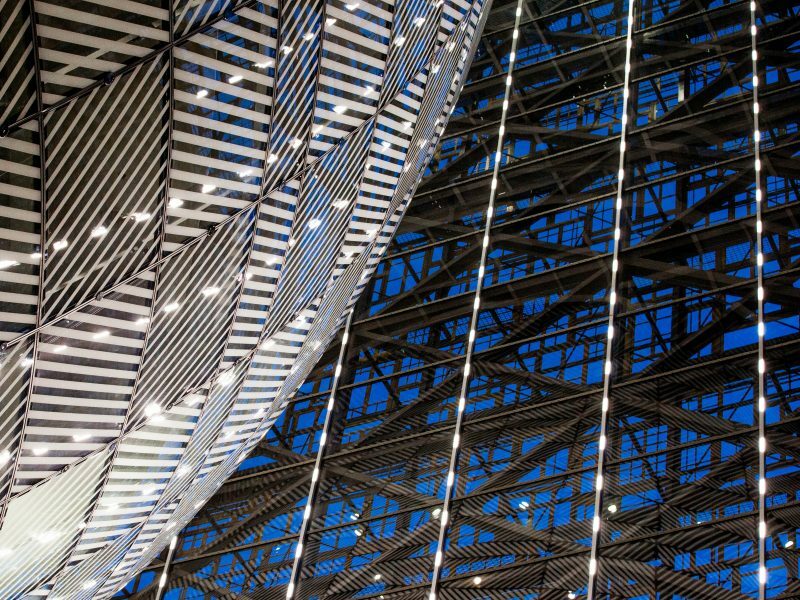 During the first Council meeting, the most problematic area in which member state’s views diverged was the issue of hyperlinks and short excerpts under the enforcement of copyright. After the first unsuccessful debate in the Council, a new Franco-German proposal emerged, which exempted small companies. 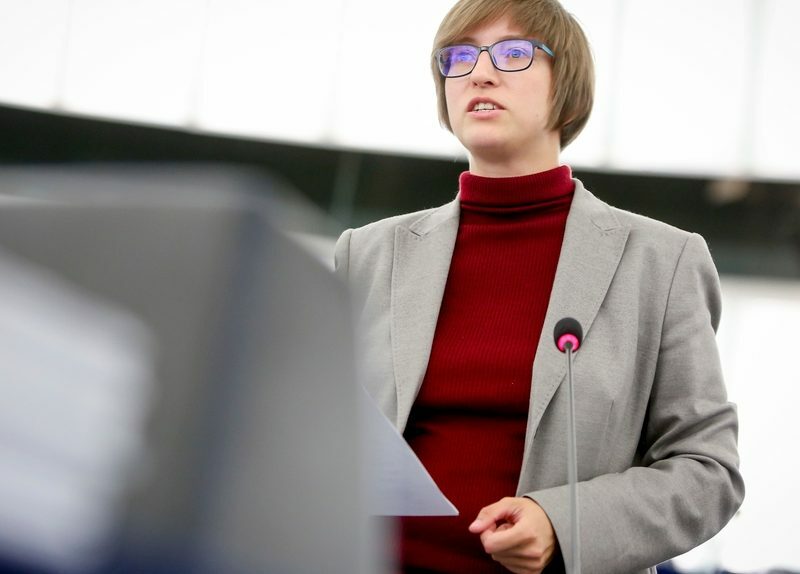 However, it found no support in Bratislava as Slovakia was amongst the seven states that voted against the proposed wording, saying it did not correspond the “long-stand position of the Slovak Republic” and refusing to support further trilogue negotiations. Warsaw initially opted for an outright rejection of the directive. “It is because Poland’s government does not accept any solutions that aim to restrict the freedom of speech on the Internet”, the Ministry of Culture and National Heritage (MKiDN), which is in charge of copyright laws in Poland, had said in a statement. Warsaw also opposes what it considers too excessive a restriction on sharing content. According to Polish diplomats, such a remedy benefits international publishing companies and may endanger the well-being of many small and medium publishers, including the Polish ones. “We believe that authors should be paid properly. However, mechanisms that should guarantee it cannot at the same time threaten the freedom of speech,” said Paweł Lewandowski, the vice-minister of culture and national heritage. Czechs and Hungarians, on the other hand, supported the agreed text despite previous doubts. 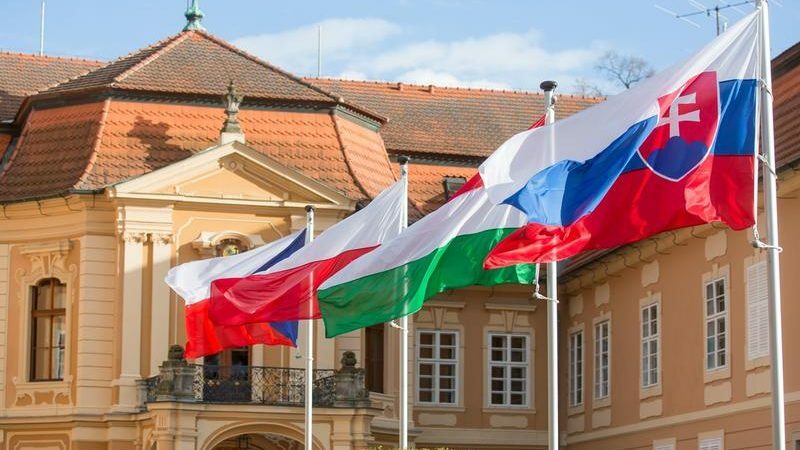 “The Czech Republic has been endeavouring for a balanced directive that ensures rights for all affected subjects, creatives, users and consumers,’ Petra Hrušová from the culture ministry said. As far as Article 13 is concerned, the government seconded the Franco-German compromise, which provided for a carve-out for smaller platforms. 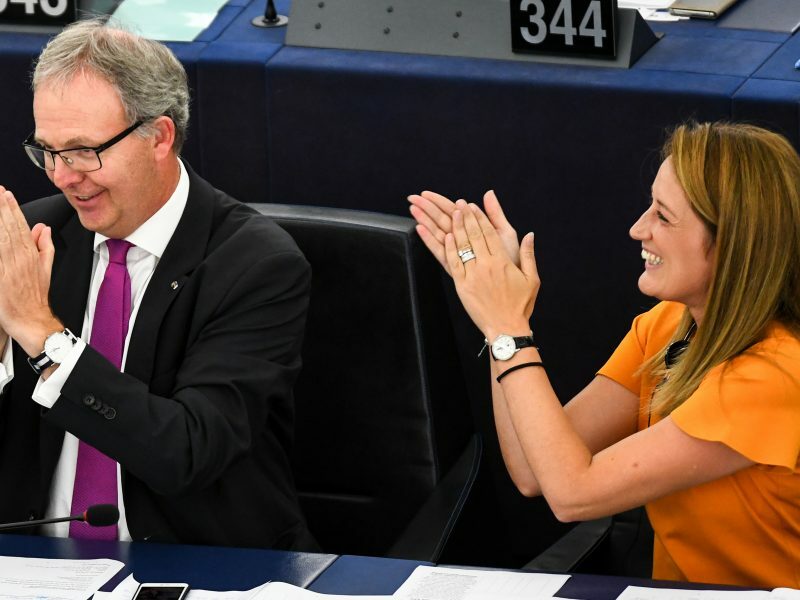 Fidesz-affiliated MEPs voted for the reform last September, unlike the majority of Hungarian MEPs from the opposition. Socialist MEP István Újhelyi could not support the proposal because of the often-criticised articles 11 and 13. He still believes it is incorrect to settle the dispute by potentially restricting the freedom of speech, the freedom to create and the freedom of opinion. “The main issue with the directive is that it gives ground to different interpretations depending on what lawmakers want to ‘see in it,’ he told Political Capital, a Hungarian policy research institute. Újhelyi believes the whole debate could be rendered pointless by not making service providers solely responsible for the content on their platforms because otherwise legislators, willingly or unwillingly, support self-censorship. Copyright reform has also been debated heavily between media and online platforms across the Visegrád area. For example, Věra Průchová from the Czech search engine Seznam.cz rejects the government´s position. “Unfortunately, the Czech government voted in favour, unlike Slovakia, Italy or Poland,” she said. Rejection of this mandate was also supported by the Czech Chamber of Commerce and the Confederation of Industry of the Czech Republic. On the other hand, the government´s position is welcomed by the Czech Union of Authors (OSA, another strong interest group in the Czech Republic). “We definitely agree that copyright reform is really needed. It must adapt to new trends. That is why we welcome the art. 13,” Kateřina Růžičková from OSA said. The Association of European Journalists, which is active in Slovakia, welcomed the proposal of the new legislation, including exceptions for open source software platforms like Wikipedia. “It is necessary to adopt a norm that would dispel the fears of possible censorship of the internet and filtering its content,” said Tibor Macak, the secretary general of the AEJ and a Slovak radio journalist. The negative position of the Polish authorities was praised by ZIPSEE Digital Poland, an association of electronic companies. Its chairman Michał Kanownik said, “the decision of Poland’s government is a testament to the fact that it understands contemporary world, in which the progress of digitalisation, science and new technologies is a driving force of the development of national economies within the EU”. But the Chamber of Press Publishers (IWP) in Poland appealed to the government to back the directive. “I hope that opponents of the directive eventually open their eyes to the facts,” says Bogusław Chrabota, chairman of the IWP. According to him, authors are impoverished and the reforms would give them due remuneration for their work. 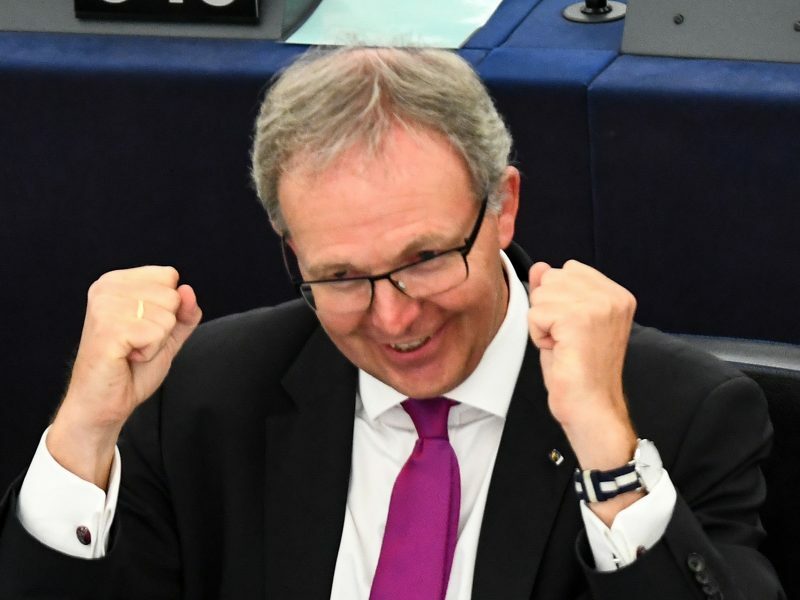 Meanwhile, Hungarian lawyer Tóth Péter Benjamin emphasised the unity of interest groups that emerged during the debate on the copyright law, especially regarding the EP vote last summer. “The fact that the European Parliament did approve the proposal in the end, can be attributed to the unprecedented unity of European artists, content creators (and organisations representing them),” said Benjamin.